Ambassadors from all chambers of commerce are invited! Limit up to 300 seats. 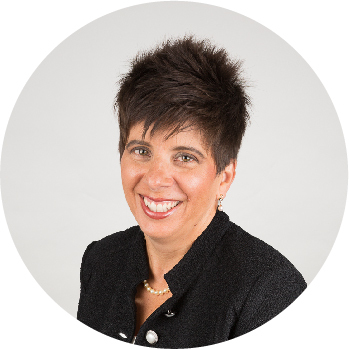 Featuring Keynote speaker Hannah Gordon, Chief Administrative Officer and General Counsel for the San Francisco 49ers. 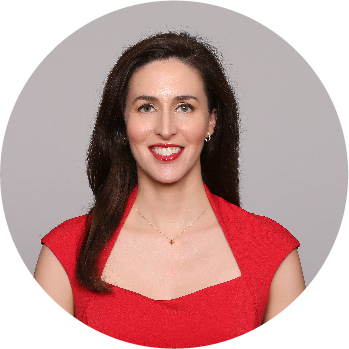 In her role, Gordon oversees Legal, Public Affairs, Strategic Communications, Risk Management, Community Relations, the 49ers Foundation, 49ers EDU, 49ers PREP, Fan Engagement, and the 49ers Museum. Gordon advises on all legal issues involving both the football team and Levi’s® Stadium, including events such as Super Bowl 50, Wrestlemania 31, Beyoncé’s Formation World Tour, the Copa America Centenario, and the 2019 College Football Playoff National Championship. In 2017, the 49ers were named the ESPN Sports Humanitarian Team of the Year and NFL Pop Warner Little Scholars Team of the Year and have been honored by local organizations such as Family and Children Services of Silicon Valley and CityTeam for their work in the community. In addition to overseeing all community impact efforts, Gordon helped form the legal structure for The Golden Heart Fund, an independent non-profit established by 49ers alumni Ronnie Lott, Ron Ferrari, Harris Barton, and Brent Jones that aides alumni in need. Gordon is active in league-wide matters and hears appeals as a member of the panel that administers the NFL Player Tuition Assistance Plan and the NFL Severance Pay Plan. Intentional Team building workshop with Katey Dallosto. 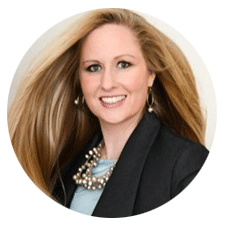 Katey’s whole professional life has been in the world of business development, building teams and increasing revenue. Maile believes in individual excellence as well as team excellence. A team can do so much more than an individual, and excellent teams are made of excellent individuals doing their part. Learn how to create a healthy team that is ENERGETIC, FUN, and EXCITED that will work together and provide positive results for your and your business. Whether it’s locally or globally, it’s easy to become an integral part of this connected community. Asentiv Contra Costa will teach you the skills to become a better, more effective networker so you can actively engage people around you. Registration is $65 for an individual or $250 for groups of 5 ($50 per person). For a limited time, opt into our special Comfort Zone Package with each booking at any Pleasant Hill hotel. Check out the Stay Pleasant Hill App!